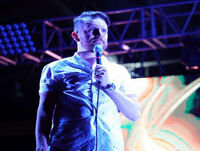 O “Quem Somos Nós?” é um programa da Eldorado FM em parceria com a Casa do Saber, que discute umas das grandes questões da humanidade sob diferentes pontos de vista. O comando fica por conta de Celso Loducca, sócio da Casa do Saber e sócio-presidente da agência de publicidade Loducca. 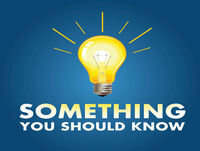 Something You Should Know offers fascinating and useful information you can use in your life today. Host Mike Carruthers interviews leading experts in topics that will save you time and money, improve your relationships, advance in your career, grow your business and more. 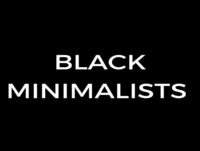 Welcome to the Black Minimalists Podcast where every month, we will share the stories and experiences of minimalists who look like us. On this podcast, you'll hear our triumphs, fails, laughs and breakthroughs on our simple living journeys. Hosted by BM Co-Founder, Farai Harreld.